Saturday , October 2014 - Date To Be Announced – 6:00 to 10:00 p.m.
Local and international beer samples ! Major sponsors include Gold Coast Beverage Co., Miami Food Trucks, Haley Engineering, Que Bella Photography, Big 105.9. Cocktails, food samplings from local restaurants, local and international beer samples, preferred concert viewing area, giveaways and more. Gourmet Food Trucks On-Site ! Prepay until 12 pm Saturdayday, October 5th. Proceeds benefit the Riverwalk Trust and Cystic Fibrosis Foundation. All attendees must be 21 or older to attend. For more information, call (954) 739-5006. 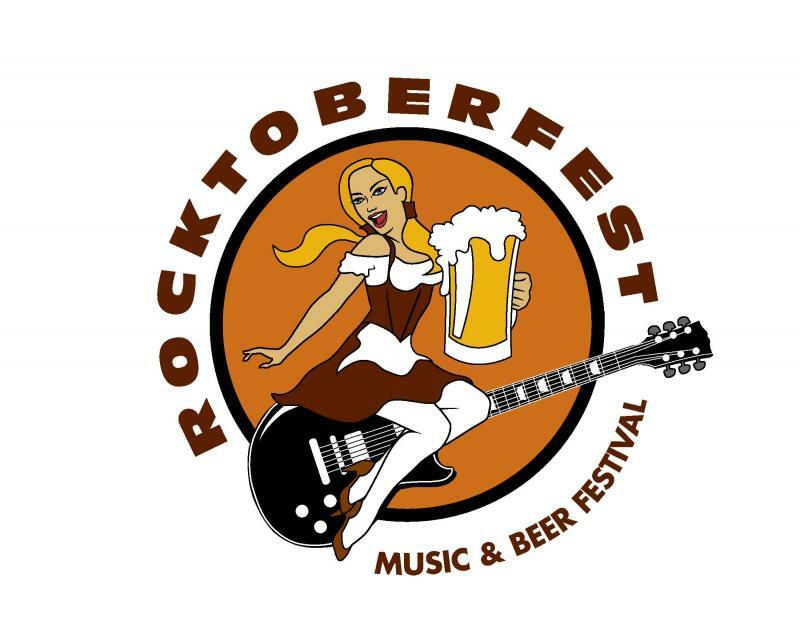 Cystic Fibrosis Foundation and the Riverwalk Trust team up again for the fourth annual Rocktoberfest, an outdoor music and beer festival on Thursday, Oct. 18, 2012, from 5:30 p.m. to 9:30 p.m. at Esplanade Park, 400 SW 2nd Street (in front of the Museum of Discovery and Science). The event will raise funds for the two local charities. For a $30 donation, or $25 prepaid online, guests will be able to sample food and craft beers from numerous beer vendors, bars and restaurants and enjoy live music from four bands. The event will feature live performances by some of your favorite local bands. Attendees may also choose to be part of the VIP Experience at Rocktoberfest. The VIP lounge will feature an area where guests will get the premium Rocktoberfest experience, including special cocktails, catered appetizers, preferred concert viewing area, giveaways and more. VIP ticket holders also have access to the entire Rocktoberfest event. Limited VIP tickets available $40 prepaid online. Major sponsors include Gold Coast Beverage Co., Miami Food Trucks, Haley Engineering, Scott Barfield Photography, Big 105.9, World of Beer, Prestige Beer, Presidente, Green Room, America’s Backyard, Jimmy John’s, Himmarshee Bar and Grill, Tarpon Bend, Ashai Beer USA Inc., Exit 66, Latin Imports/PALM Belgian Amber Ale, The City of Fort Lauderdale, Go Riverwalk Magazine, New Times and 9542Design. Tickets may be purchased in advance at www.GoRiverwalk.com or at the door the evening of the event. For more information, call (954) 739-5006 or visit www.GoRiverwalk.com. Please contact Vicki at vswain@cff.org . Copyright 2011 Rocktoberfest. All rights reserved.